Commercial Corner LOT 2.06 ACRES---streets on all four sides. Grover, NC very close to I-85 exit. Utilities available. 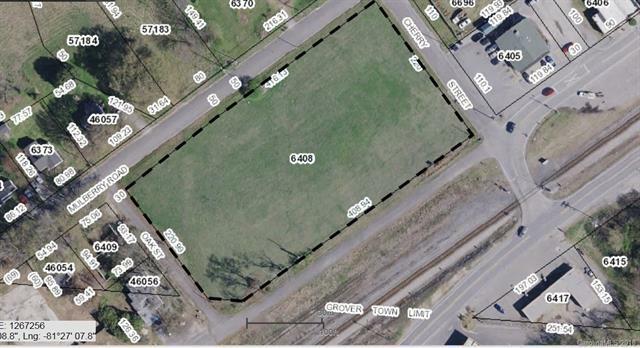 Level lot dimensions 221x409x220x416 approximately.